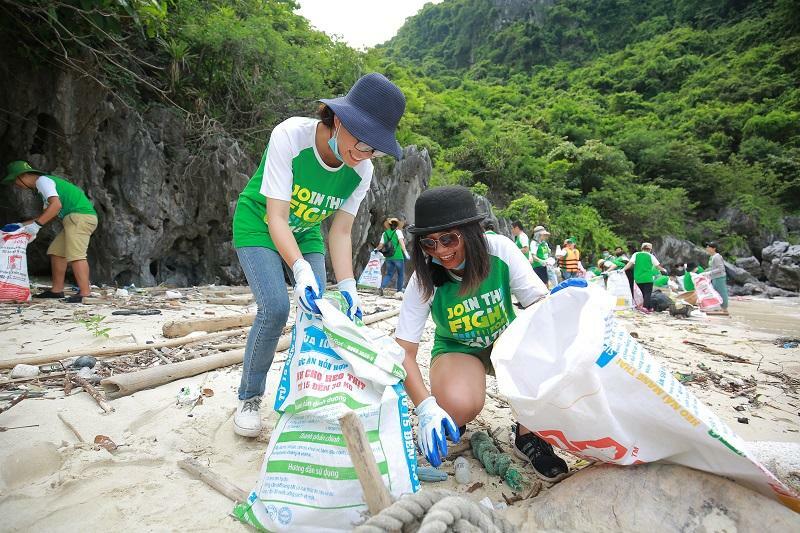 We actively support IUCN activities in Halong – Cat Ba Alliance, working together to protect and conserve Halong Bay as well as Cat Ba Archipelago. We actively support IUCN activities in Halong – Cat Ba Alliance, working together to protect and conserve Halong Bay as well as Cat Ba Archipelago. 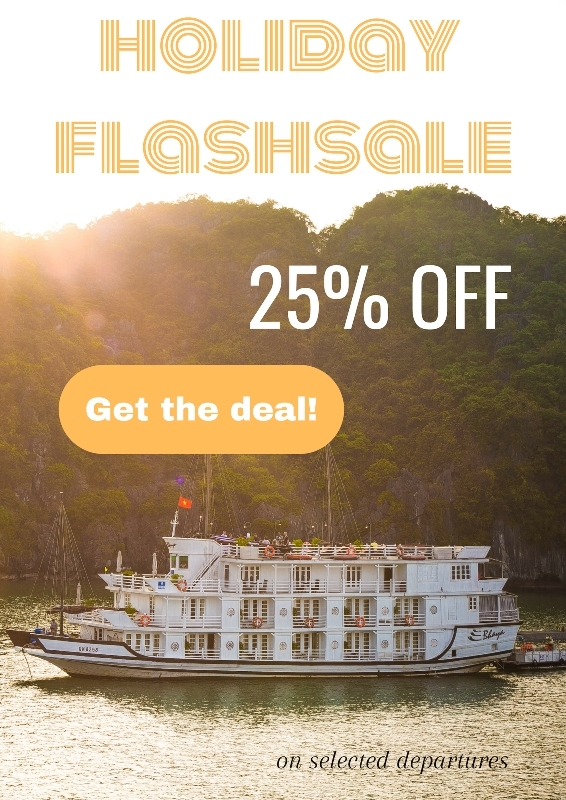 Bhaya Group, as a representative for tourism business in Halong Bay, has been a member of the Ha Long since 2016 – Cat Ba Alliance (HLCBA) funded by the United States Agency for International Development (USAID) as a core partner. 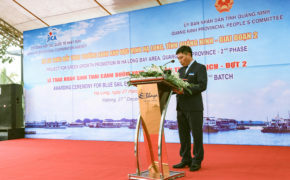 The Ha Long – Cat Ba Alliance aims to build partnerships between the Vietnamese government, businesses and civil society to catalyze actions in order to improve environmental management and protect the natural integrity of the Ha Long Bay (HLB) World Heritage Site (WHS), including the Cat Ba Archipelago. The initiative is led by IUCN for Business Engagement and Policy Dialogue and by the Center for Marine life Conservation and Community Development (MCD) for Local Stakeholders Engagement. • As the biggest operator of cruise boats in the bay Bhaya continues to actively contribute to the dialogue of the Alliance on issues that impact the preservation of the bay. • One such contribution is raising the issue of pollution through IUCN and initiating the ‘Joint the fight for a Healthy Ocean’ campaigns, which we aim to run quaterly. 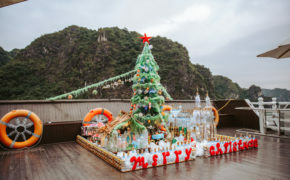 • Collecting and analyzing of data to present to all stakeholders to activate action resulting in the resent banning of the use of polystyrene in Ha Long Bay. • On-going collaboration with IUCN to completely eradicate the use of polystyrene in the whole Gulf of Tonkin, which is one of the worst pollutants, not only in the ocean, but also through the production process. • We are partaking in a survey of the Lan Ha Bay archipelago, which has some 450 floating houses and aqua farms with high levels of polystyrene use, to assess what the replacement cost will be. • Our future aim is to gain higher levels of investment to allow better protection of the Cat Ba Langur of which there is only an estimated 54 individuals left. • Assess barriers to installing advanced on-board waste water treatment systems. • Identify specific policy reforms and investments that the province needs to make to support private sector investment in advanced technology. • Design an international standard certification label that will encourage innovation and investment in clean technologies. Ms. Georgia Harrington – on behalf of Bhaya Group, has been part of the group that is reviewing the certification. • Gained formal approval from the Quang Ninh Provincial People’s Committee to develop and implement the Initiative. • Secured the support of Hai Phong People’s Committee for joint action on WHS designation, finalized a situational analysis of water conditions in the bay. • A Memorandum of Understanding was signed between the Quang Ninh and Hai Phong provinces and IUCN to define the roles and responsibilities of each involved stakeholder, with respect to the HLCBA. • Bi-annual Leadership Committee meetings are organized. • A detailed analysis of how major boat companies perceive the costs and benefits of investing in advanced wastewater treatment was developed. • International standards to establish a certification label for cruise boat companies were defined. 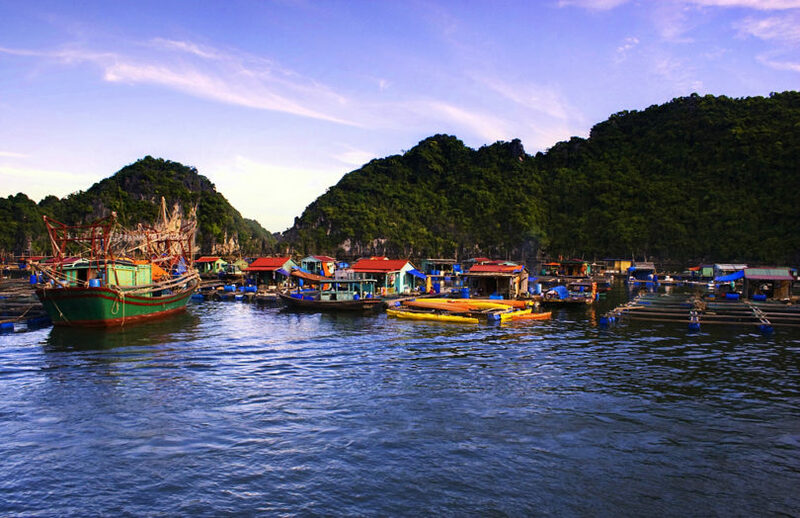 • Steps toward the re-nomination of Halong Bay World Heritage Site to include Cat Ba Archipelago were defined. • Work continues with the private sector on some joint initiatives.